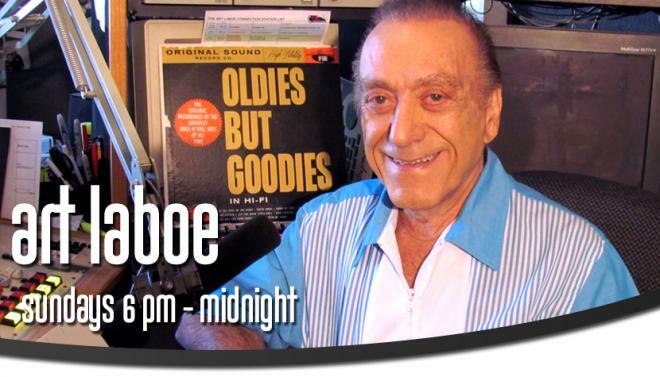 “`Art Laboe is my personal broadcast mentor, and a radio legend who has reached a special milestone. He has been playing recorded music for over 72 years, and that’s now a certified world record. Guinness Book of World Records is recognizing Art for hosting the longest weekly on-air career. “`This was celebrated by 14 radio stations airing his syndicated show, including KDAY in Los Angeles, KOKO in Fresno, KMRJ in Palm Springs, KXEW in Tucson, and KOAS in Las Vegas. His program also can be heard online. Columnist Walter Winchell coined the term disc jockey to describe Martin Block, the host of WNEW Make Believe Ballroom in New York in 1935. “`The previous Guinness world record-holder for most years on the radio was Herbert The Cool Gent Kent, who was an air personality in Chicago from 1944 until his passing, last October 22nd, 2016 at age 88. But, Art holds definitive proof he spent more time on-the-air. His SAG-AFTRA card shows he became a member in 1943; back when the union was just the American Federation of Radio Artists. “`Laboe has a slew of other honors. His recorded voice is in the Rock and Roll Hall of Fame with other famous disc jockeys. He is also along the Hollywood Walk of Fame and the Palm Springs Walk of Stars. “`Art’s legacy in radio history: The term oldies but goodies, which he used to describe his compilation albums of 1950s and 1960s music; and for creation of on-air dedications from radio listeners. 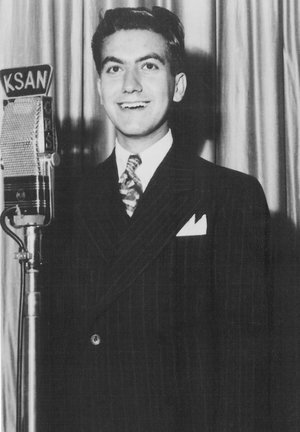 “`Congratulations to my dearest friend… my inspiration… the actual reason for my career in broadcasting… The one-and-only Art Laboe! This entry was posted on Tuesday, September 26th, 2017 at 11:29 pm	and is filed under Blog by Manny Pacheco. You can follow any comments to this post through the RSS 2.0 feed. Responses are currently closed, but you can trackback from your own site.